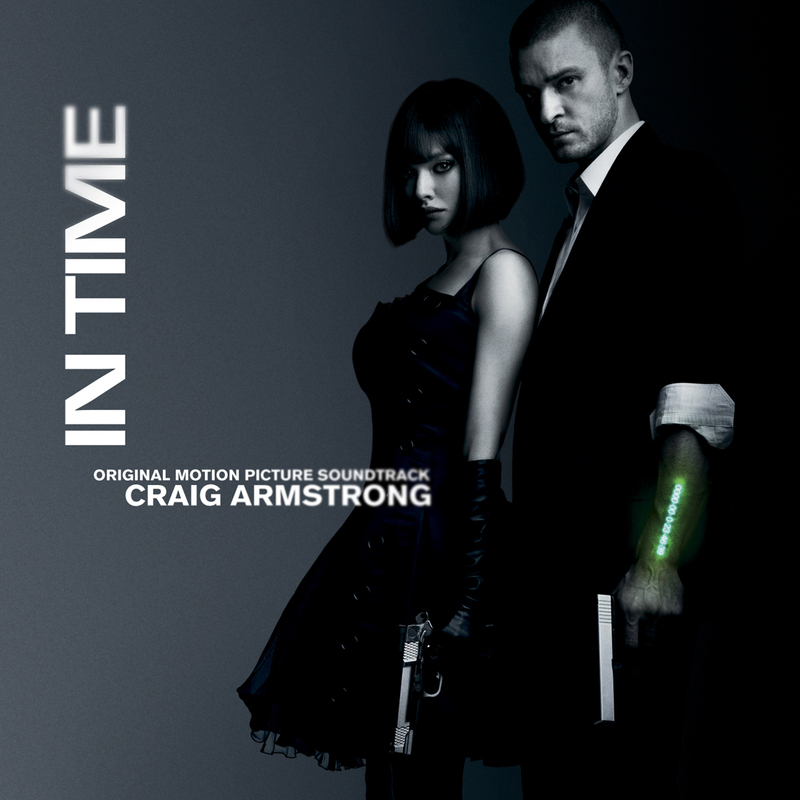 The original score to Andrew Niccol’s new film In Time was written by Armstrong in his studio in Glasgow and recorded at Air Studios in London in the summer of 2011. It was recorded by Geoff Foster and mixed by Andy Bradfield. 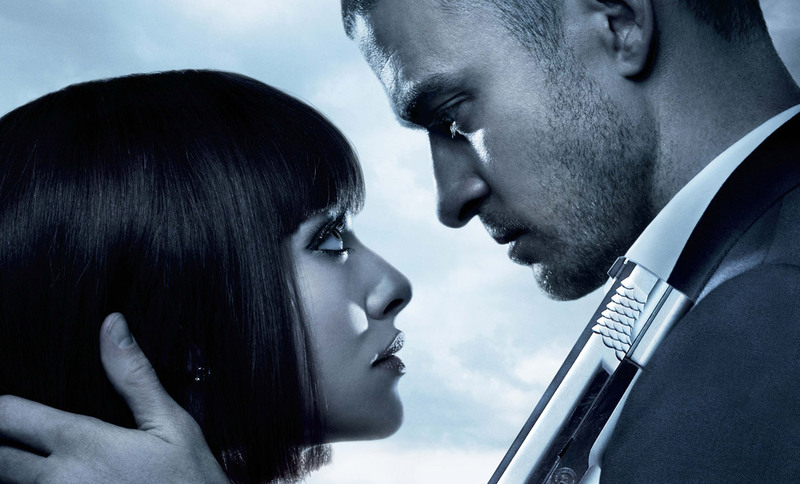 The film is released in the USA on October 28th and in the UK on 1st November. The score is available now from iTunes in the UK and USA and is released by Lakeshore Records.